Hi guys! I hope you’re ready to hear about something that I’ve been working on for quite some time. Alan and I’ve have been working on a few things on the blog and now it’s time to add The Cookie Network! Are you excited? I know I am. 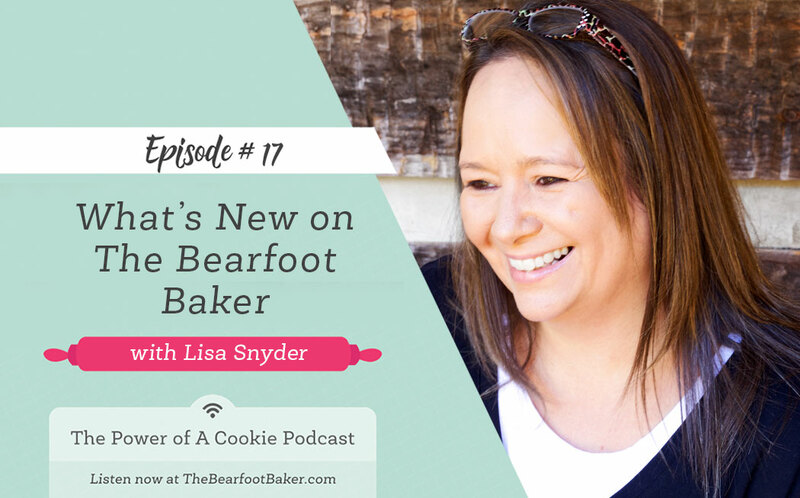 If you’ve listened to the podcast I’m sure you heard about the wonderful people I’ve found that help me create The Bearfoot Baker and I want to tell you about them. First of all, they’re kind and know how to make things happen. I don’t know about you, but that’s huge to me. They’re extremely professional, make things look great, and everything works the way it’s should. Talk about huge! Most of all they make you excited about the things you’re doing and encourage you to do it by providing the “blog tools” you need. Did I mention I love these people? Are you ready to meet them and get the resource links that helped me tremendously with my blog? Here we go. Purr Design– Lindsay and Taylor designed my blog and I love it! I had ideas in my head and they brought them to life. If you looking for a blog designer, branding, or graphic design you should talk to them. They have a blog, own a small business, and know what we need to make things work. Check out their site and see what they offer. I know you’ll be glad you did. Melissa Rose Design & Branding – Melissa is an amazing designer and she can talk my lingo. 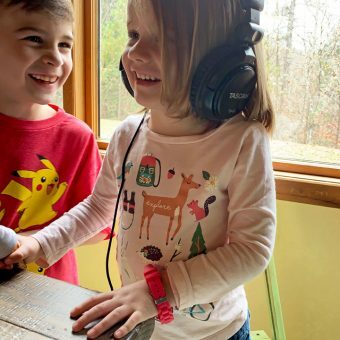 I don’t know what all the “behind the blog things” are called or I’m not always sure how to communicate these things to her, but somehow she gets in my head and gets things better than I could have imagined! 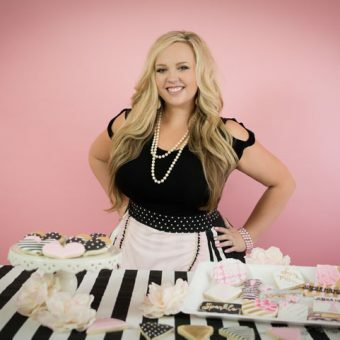 Check out her site about blogging & branding, sign up for her foundation workbook, and join her Design Clubhouse where you can connect with other food and DIY bloggers. I promise you’ll learn and grow confidence like I did. 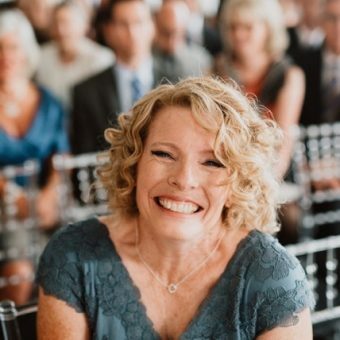 Once Coupled – Lauren is the founder and developer of Once Coupled. She’s a very talented woman who knows how to code and make your blog work perfectly! I don’t know how she does it, but she does. She takes my ideas and asks me the right questions to find out what I want and then she explains how it will work. I don’t know about you, but this is very helpful in making the right decisions so my blog will be beautiful and efficient. All of these companies are professional and organized and they see how to help us make our blog designs come to life. They work hard and make sure things are the way you want them. So if you’re considering having work done to your blog I strongly recommend you contact these talented companies to see the many ways the can help you and your blog. They’re unstoppable and I’m forever grateful to them for allowing me to work with you and share cookies and desserts that make us happy. 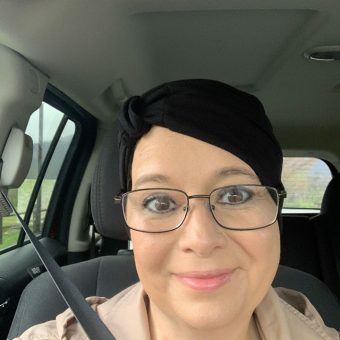 Thank you so much for helping me and giving me a blog that works!